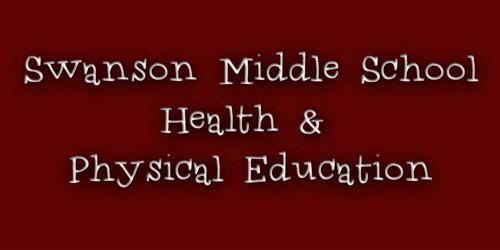 Welcome to Swanson Health and Physical Education. 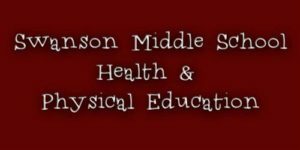 This page is intended for both students and parents to access information, print or read important documents, view the Swanson PE uniform options, and access staff information or contact your child’s teacher. Below are the syllabi for all three grade levels. Click on the grade level to view the full document.